Are you constantly worried about your loved ones? Do you find it hard to take time out from caregiving? If your answer is 'yes' to both of those questions, you might be stressed out. Stress relief is very important when you're a caregiver. Take care of yourself so that you are better equipped physically and mentally to take care of your loved ones. Don't know where to start? Here's a list of activities that will surely make you re-energized and ready to take on the day again! 1. Order in and Netflix! Have a day all to yourself in the comfort of your home! Order-in from stores near you with delivery applications like GrabFood and Foodpanda. You get a hot meal with zero prep time. While you're munching on your food, catch up on the latest episodes of your favourite shows on Netflix or Toggle. Sometimes, doing almost nothing is extremely blissful and the best way to relieve stress. On your feet and active throughout the day? Give yourself a break from all that hustle and bustle. Treat yourself to a foot massage, back rub or even a full body massage. You deserve it! There are many places where you can get a good massage for an affordable price! We recommend Nature Land. They have multiple locations for easy access and different massage and spa services to suit your needs. Need time away from people? Maybe you'll find comfort in some furry friends! 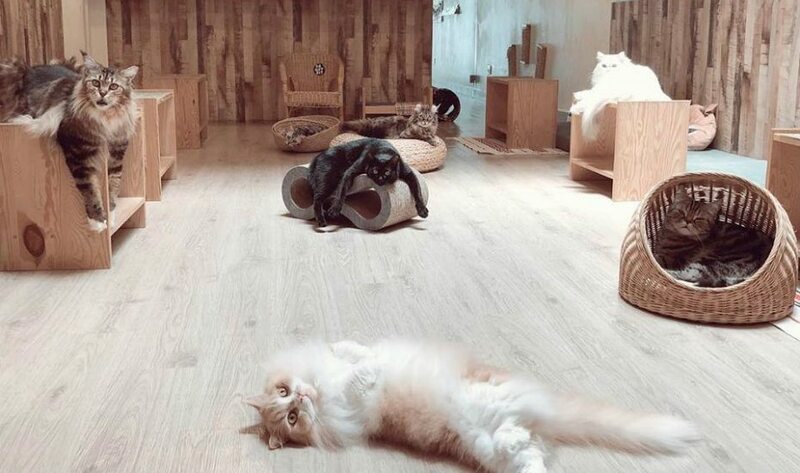 Visit a cat or a dog cafe to have your dosage of cuteness. Most cafes allow you to enjoy a drink and pastry while you mingle with the animals! Stress relief is a walk in the park. Walking (and other forms of exercise) releases endorphins which act as a natural sedative and minimizes the feeling of pain. 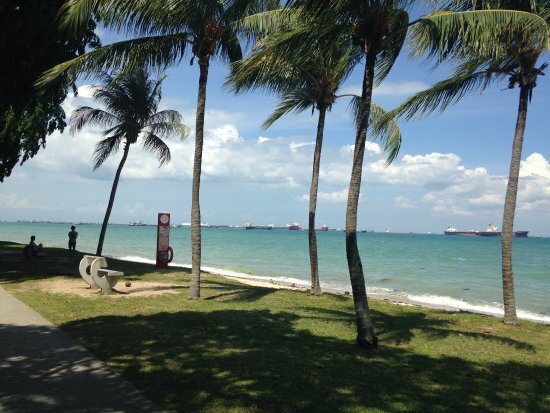 So take a walk in your neighbourhood park or you can enjoy the breeze by the sea of East Coast Park! The best part? It's completely free! If you need to vent, The Fragment Room is a place for you. 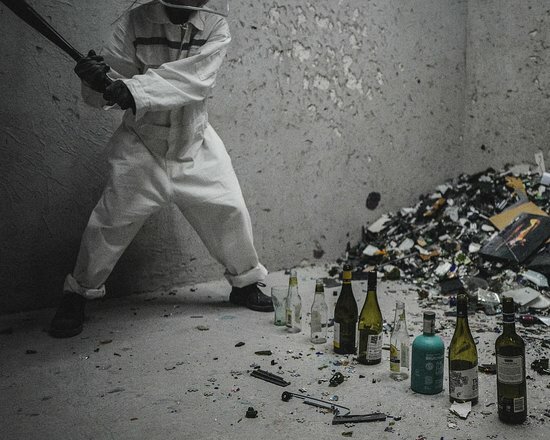 Release your inner frustrations and smash plates, glasses, vases and electronic appliances and more. It's the perfect therapy for busy individuals. In just 30 minutes, you'll walk out of The Fragment Room feeling a whole lot better! Always remember to take some time off for yourself. If you found this post helpful, be sure to share it with your friends or other caregivers. Interested in similar content? Check out this post on how to identify signs of caregiver stress and how to combat them.